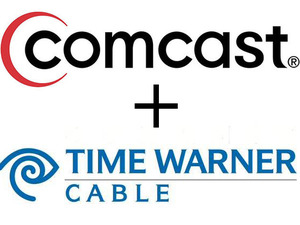 Consumer groups are cheering the news that Comcast abandoned its proposed US$45 billion acquisition of fellow cable and broadband provider Time Warner Cable, saying it’s good for customers and demonstrates the power of Internet activism. Comcast’s decision, announced Friday, would have taken away a major cable and broadband provider in the U.S., critics of the deal argued. The proposed deal was “bad news from the beginning,” added Craig Aaron, president and CEO of Free Press, a left-leaning digital rights group. “Giving one company control over so much of America’s communications is neither pro-consumer nor pro-competition,” he said in a statement. Aaron and other activists pointed to public opposition to the deal, including major online campaigns, as a victory for Internet users. Coupled with the U.S. Federal Communications Commission’s vote to approve strong net neutrality rules in February, the end of the deal marks “the rise of Internet users as a powerful political constituency that can no longer be ignored by elected officials and policymakers,” Aaron added. The merger’s death is a historic victory in a fight to “stop the consolidation of the corporations that control our access to the Internet,” Josh Nelson, campaign manager of liberal activist group CREDO Action, said by email. “This victory belongs to the hundreds of thousands of activists nationwide” who asked U.S. and state regulators to kill the deal. Comcast had argued that the deal didn’t violate U.S. antitrust laws because the two companies don’t compete head to head in any areas of the country. The deal would have created a communications giant that controlled about a third of the U.S. pay TV market and about 40 percent of the wired broadband market. 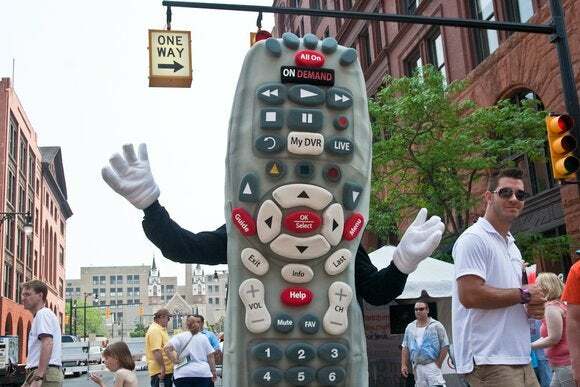 Comcast’s decision to scuttle the deal came after reports that the FCC had referred the proposed deal to a hearing in front of a judge—a likely deal killer because of the time and effort a hearing would have required. The company’s decision didn’t win universal approval, with conservative and free market groups lamenting government interference in the merger. The FCC’s decisions related to the deal strike of an anticapitalist agenda promoted by President Barack Obama’s administration, said Mike Wendy, president of MediaFreedom.org, a free market advocacy group.